This fantastic 2 bed, 2 bath condo in the heart of Alexandria is the one you have been searching for! Both large bedrooms have walk-in closets. Unit has private patio, assigned covered parking and plenty of storage. 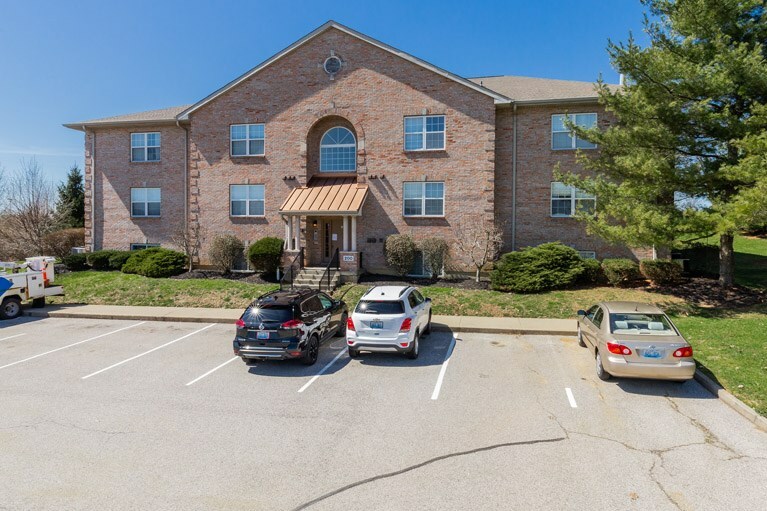 Minutes to shopping, dining and the interstate, this condos location can not be beat! Own for less than renting.